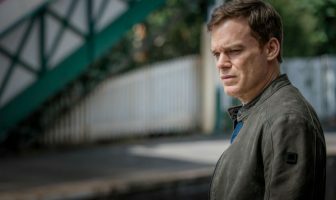 Looking back at David Fisher on Six Feet Under, Michael C. Hall says that he understands criticism when heterosexual actors play LGBT characters. 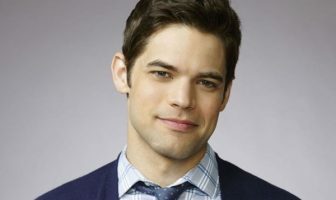 Jeremy Jordan goes into detail about getting into character, his return to Broadway and how his portrayal changed since rehearsals. 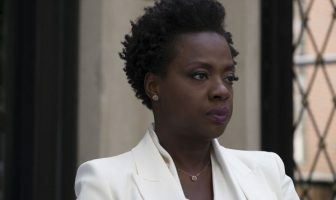 Actress Viola Davis talks about the challenges of performing, including how important collaboration is in acting. 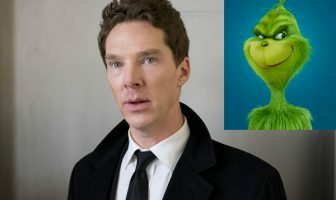 Benedict Cumberbatch speaks about the glee of playing a villain and the fun of unleashing his imagination in the world of Dr. Seuss. 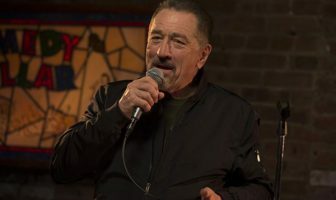 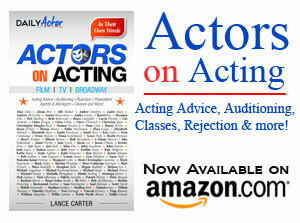 Actor Robert De Niro speaks about his past work and why he prefers film to the stage. 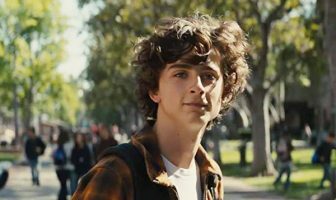 Timothée Chalamet speaks about his role in the film, Beautiful Boy, where he plays a drug-addicted teen. 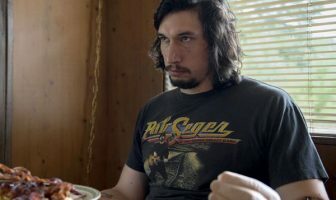 Actor Adam Driver has taken a unique path to the acting profession, here he talks how his journey brought him to acclaim and stardom. 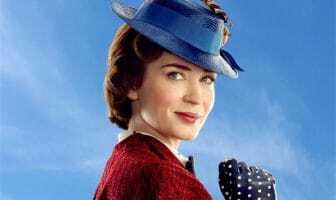 Emily Blunt on the most daunting aspect of the role, director Rob Marshall, and singing songs from the original film. 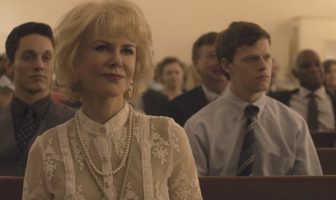 Director Joel Edgerton initially thought he didn’t need to give Kidman direction, and why she told him that he should. 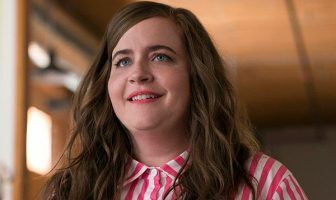 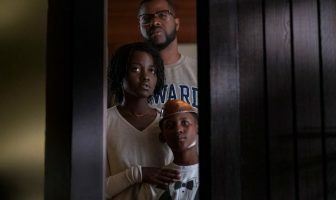 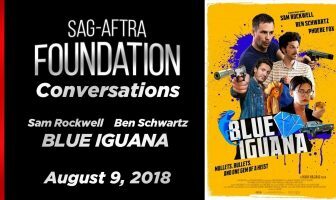 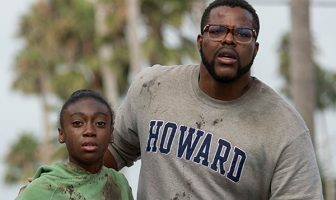 The two actors talk about acting and their roles in the film. 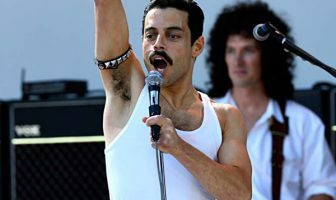 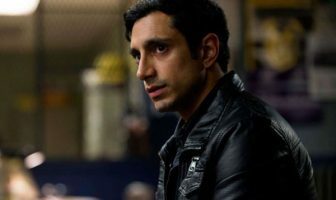 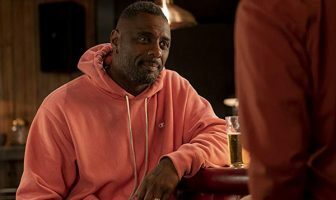 Malek spoke how playing Mercury “terrified” him at first but later gave him the courage to stand up for his fellow cast members in a difficult situation. 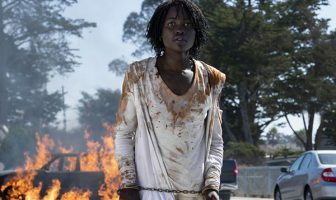 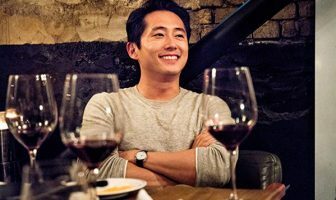 Yeun explains why Burning was unlike anything else he has ever done in his career and why his lengthy stint on The Walking Dead was not as fulfilling as he hoped it would be. 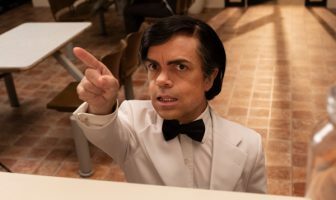 Dinklage revealed critical aspects about performing as Hervé and also shares some words of caution about actors who are too obsessed with method acting. 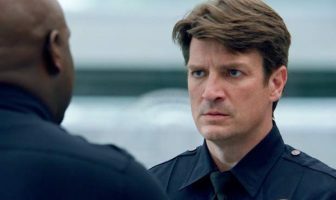 Fillion also talks how the industry has changed since he started acting. 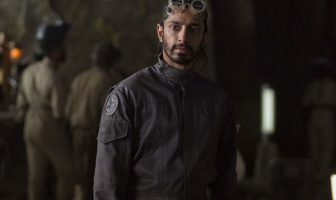 Ahmed admits that he wanted to be in the Star Wars spinoff movie so badly that he went extreme to convince the director that he was right for the part. 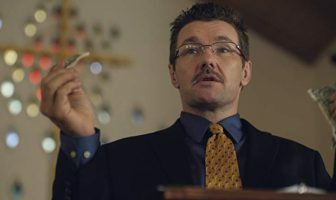 Edgerton spoke about working with Hedges on the film and explained how his own experience as an actor helps inform how he works with actors. 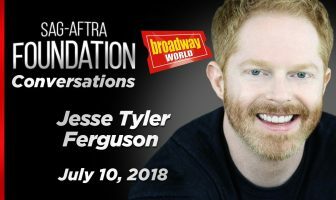 Ferguson sat for a conversation to discuss his career on and off the stage. 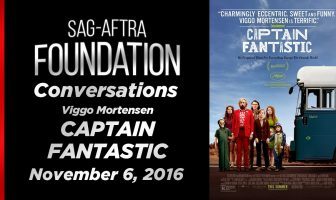 Mortensen speaks in-depth about his work and how he approaches his often-offbeat roles. 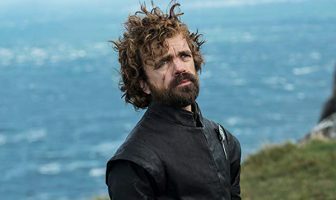 Dinklage revealed that acting on a TV show helped improved his abilities by making the craft seem more like a regular job.